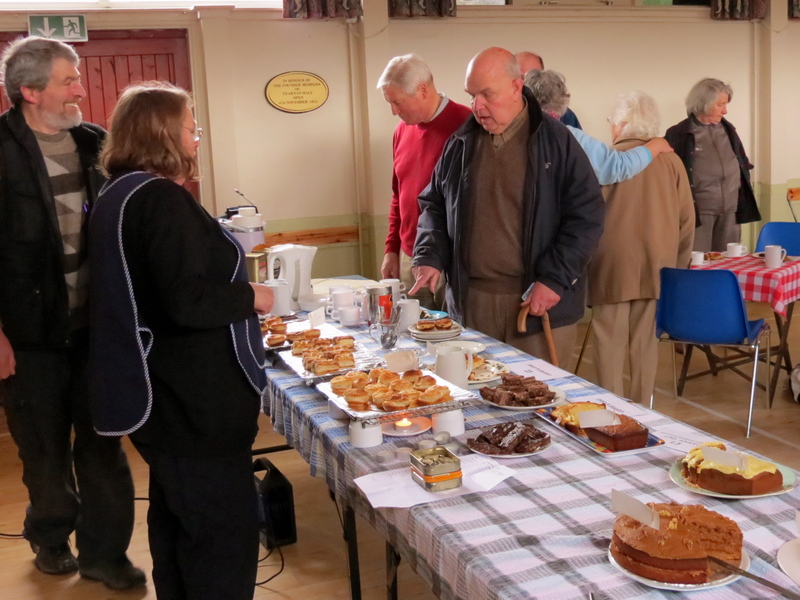 The first Coffee Morning of the year was a very relaxed, friendly – and hungry! – affair. A delicious spread of home made savouries, cakes and biscuits disappeared very quickly. We had a visitor – Andy Moir who works for Perth & Kinross Council’s Services for Older People. 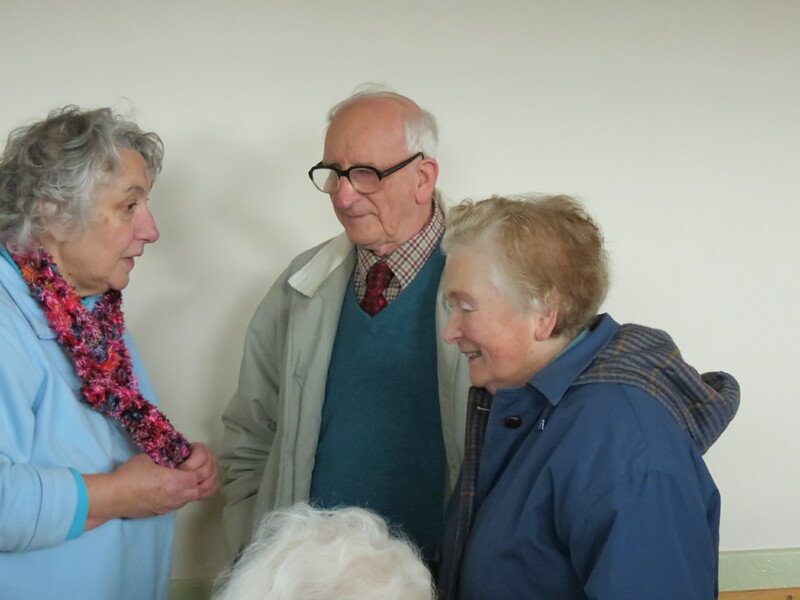 Andy had found our website and took the chance to call by when the Coffee Morning was on to chat to people about the Council’s range of services to help older people to live a comfortable life, and remain living in their own home for as long as possible. 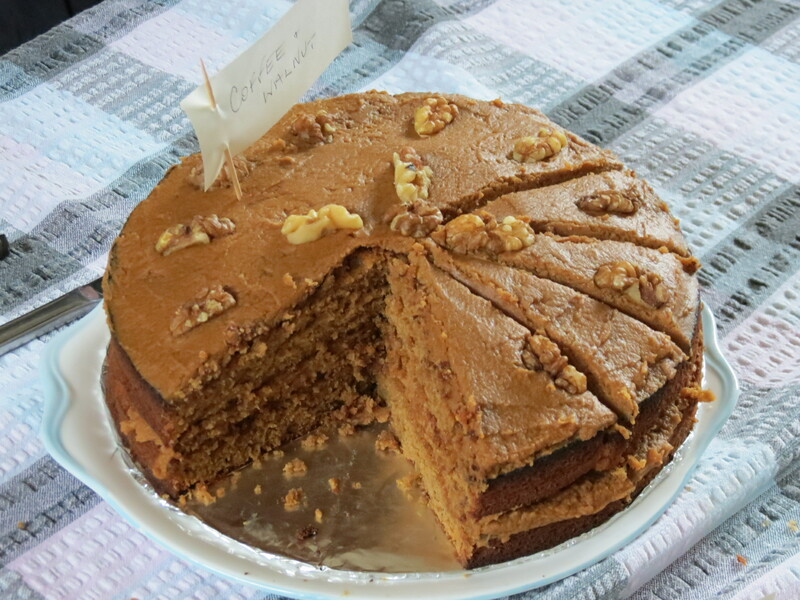 The next Coffee Morning is on Tuesday 24th April.